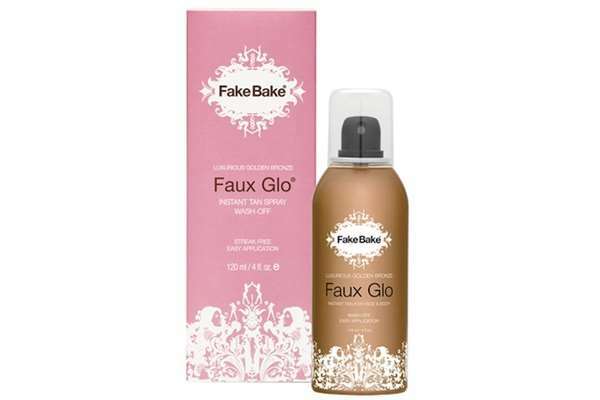 Fake Bake has developed a luxurious, wash-off tan that delivers a temporary, instant tan. The transfer-resistant formula delivers a flawless finish. The 360 degrees nozzle allows perfect application as it works at any angle - even upside down! 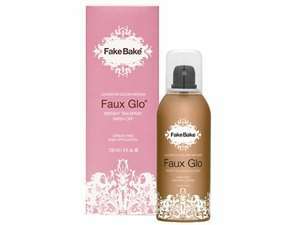 In an aerosol bottle, the luxurious tan is suitable for all complexions due to Fake Bake's unique blend of colour. For all skin types - even for irregular skin tones. For a natural looking, streak-free tan! Washes off with warm soapy water. 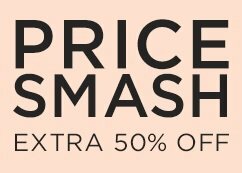 Perfect for legs, however can be used all over the body. LAST ONE! Please note product is sealed however comes without box.